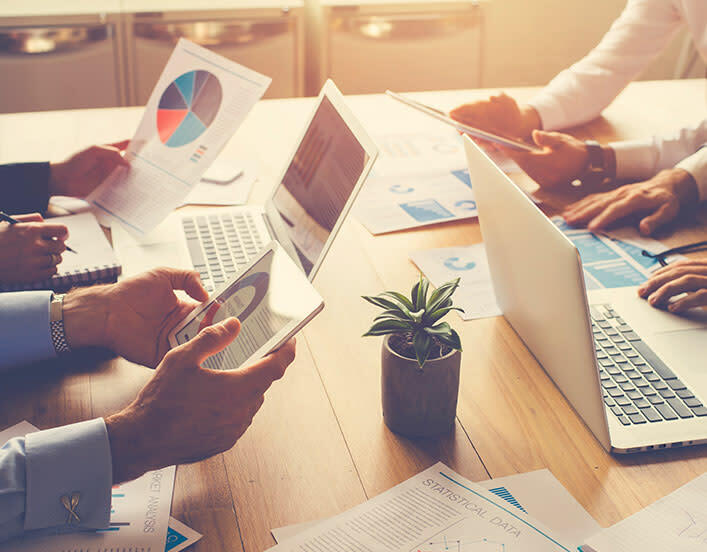 By using our powerful suite of strategic tools, coupled with unique 360-degree profiles targeting who your customers really are, we are able to build optimum CRM strategies that exceed your objectives. Customer-centric, one-to-one marketing is our key strategic focus, and to that end we help you build customer journey roadmaps that capture the entire customer experience through all touchpoints. Brierley puts years of CRM & one-to-one marketing experience at your disposal, combined with cutting-edge capabilities in research, journey mapping, modeling, analytics, customer engagement strategy, mobile strategy, and data mining. Each and every unique CRM strategy is purpose-built to drive ROI and increase incremental revenue by discovering and utilizing insights unique to your customers and business model. 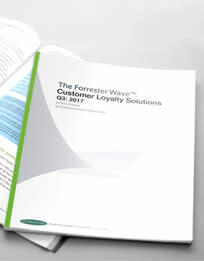 Learn more about our loyalty + CRM Solution.